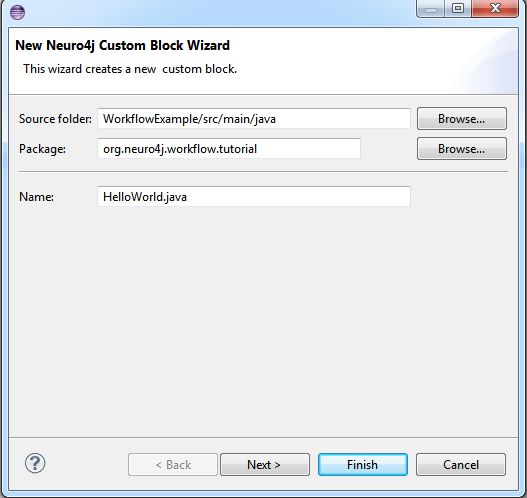 This tutorial shows how to create and run a simple java workflow application using open-source Neuro4j Workflow. 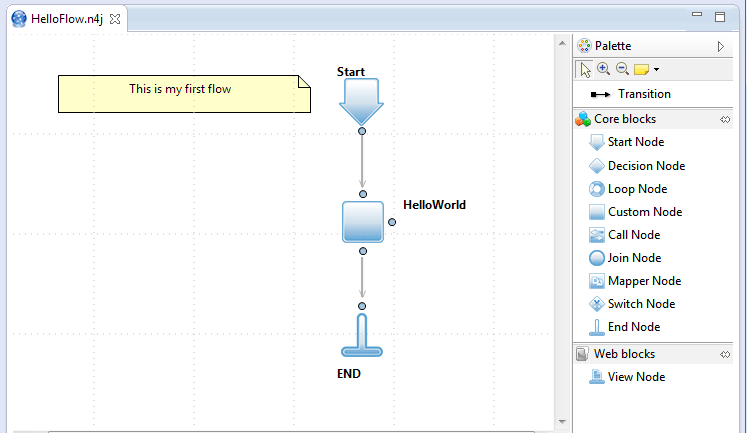 Workflow framework makes your programs more readable and easier to maintain without impact on performance. 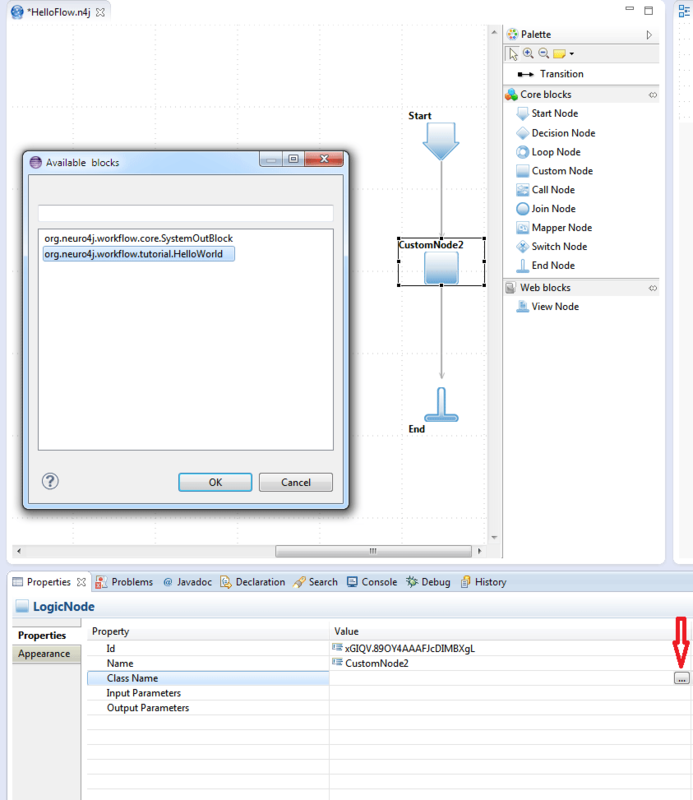 Issue below Maven command to create a standard Java project structure. 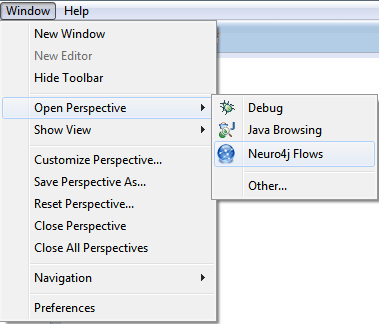 Add the Neuro4j Workflow 3.3.1 dependencies listed below in Maven pom.xml file. 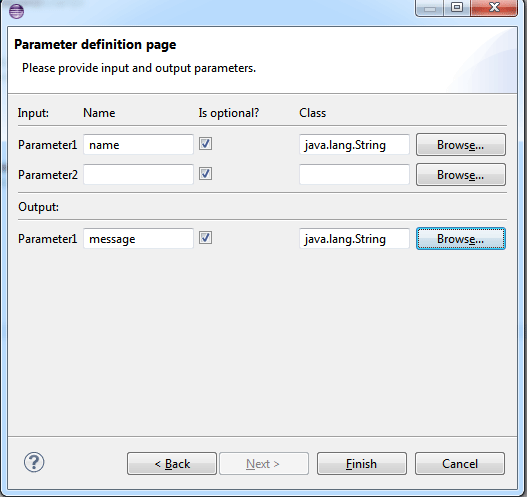 *  HelloWorld block receives name as input parameter and returns message as output parameters. 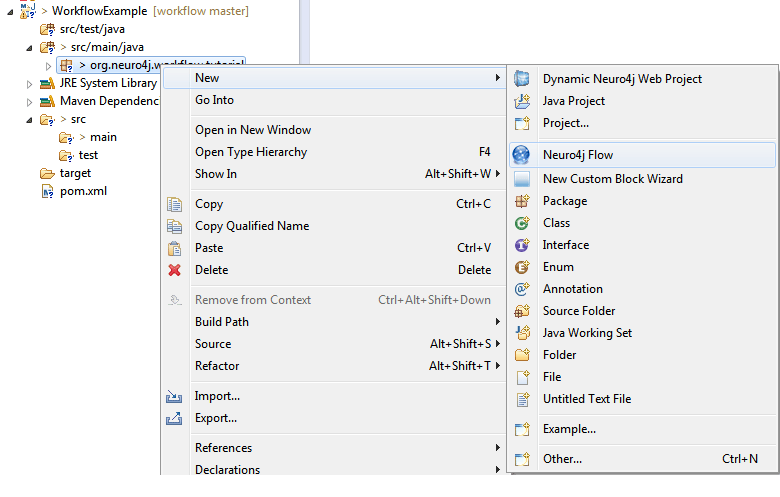 Rename Start Node to "Start"
Client's java code to run workflow. 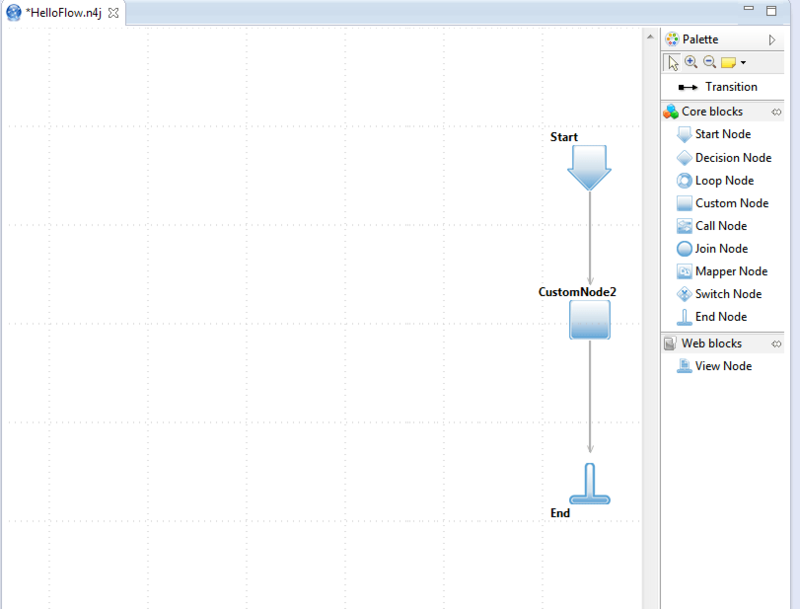 * This is client's class. 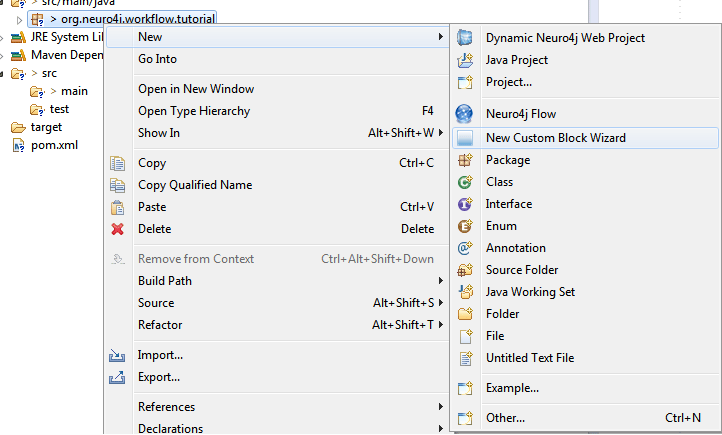 Run code using maven or Eclipse.